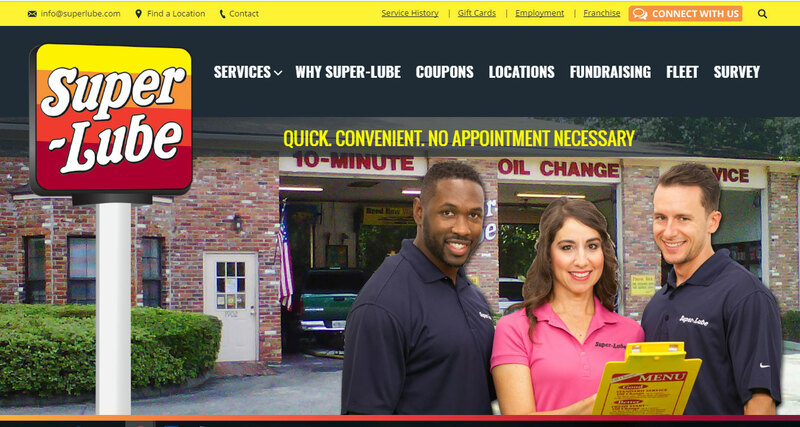 Since 1980, Super-Lube has been helping extend the lives of our customer’s vehicles through oil changes and preventative maintenance. It’s been proven time and again that keeping up with the correct oil change intervals for your car or truck will extend the life as much as 10s of thousands of miles! For most in city driving conditions, we recommend an interval of 3 months or 3,000 miles as the safest option (manufacturer recommended intervals may vary).